Please post debug logs to a pastebin site (NOT xbmclogs.com) and be detailed in your bug report. 1. Some sort of bug with xbox 360 usb controller - when you select something in the menu, it doesn't know that you released the button, it keeps registering the button press. 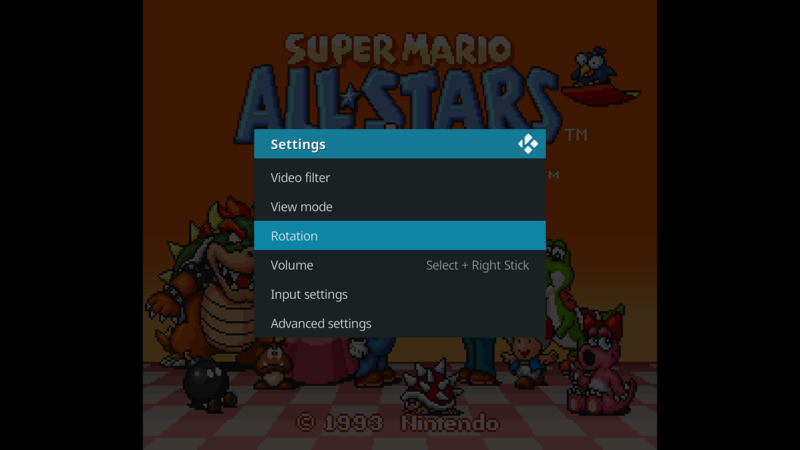 Its like the "turbo button" feature of the old NES premium joysticks. Auto repeat in full effect. 2. 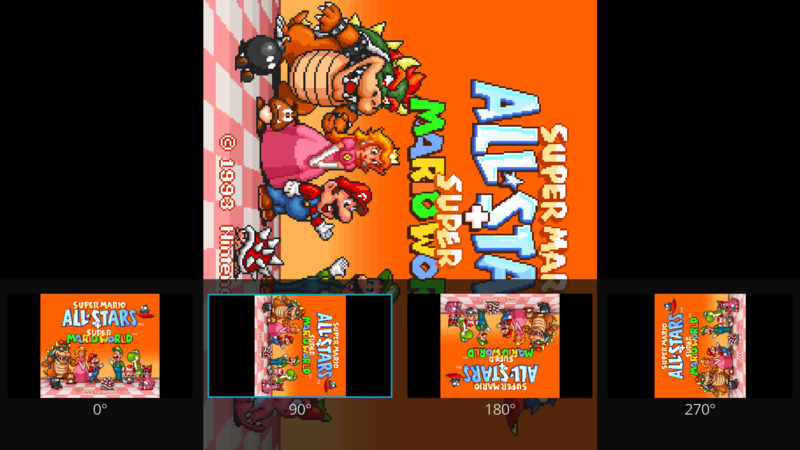 Installed Bsnes Accuracy, tried to load DKC, and xbmc froze. Needed restart. Thats as far as I could get. I would love to have a build for Openelec-Fusion. Thanks! (2013-09-13, 05:56)Adam7288 Wrote: 1. 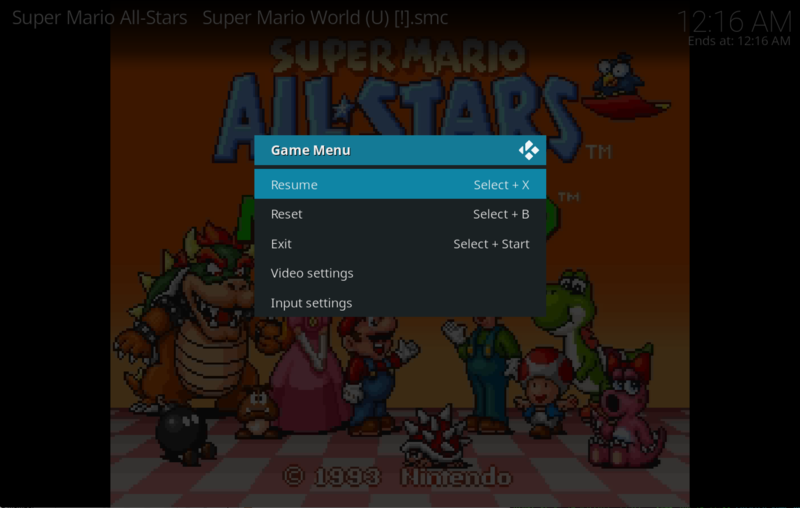 Some sort of bug with xbox 360 usb controller - when you select something in the menu, it doesn't know that you released the button, it keeps registering the button press. Its like the "turbo button" feature of the old NES premium joysticks. Auto repeat in full effect. i think i found the lines that need to be changed. i ordered a 360 controller and a dualshock 3, when they ship i'll get that working. (2013-09-13, 05:56)Adam7288 Wrote: 2. 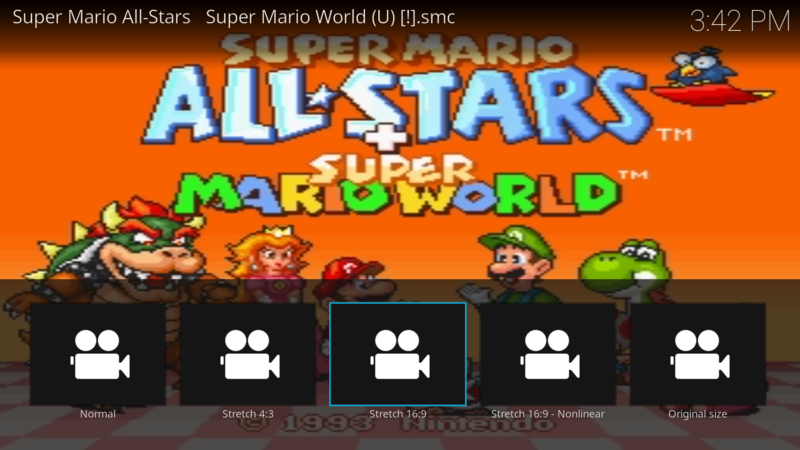 Installed Bsnes Accuracy, tried to load DKC, and xbmc froze. Needed restart. Paypal so I can donate towards the cost of the controllers please? Tried new build, same result. 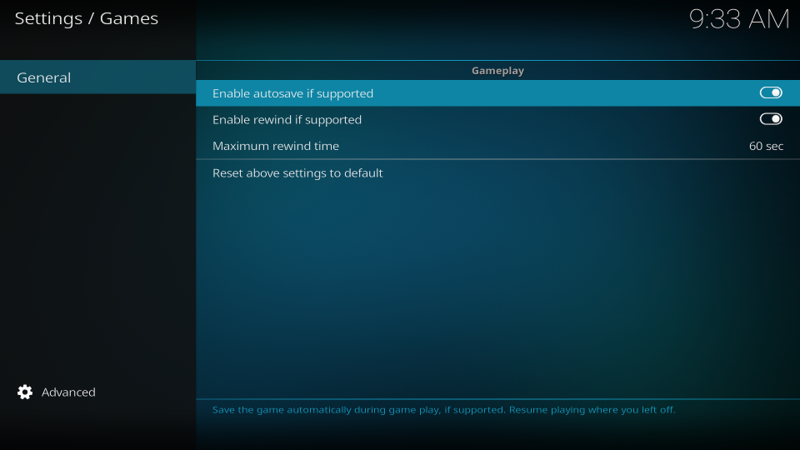 XBMC became unresponsive when I selected the rom to play. Assuming I am setting this up correctly, I get the same result. 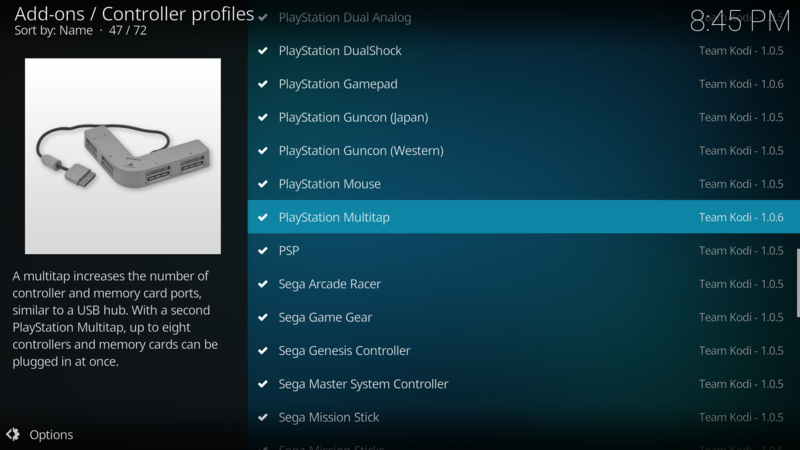 I am assuming that setup is, download emulator, install emulator, in XBMC select rom, select addon that relates to the emulator you are using. Configure addon's "external system folder" to point to the folder of the emulator's.exe. (2013-09-13, 21:00)edru Wrote: I am assuming that setup is, download emulator, install emulator, in XBMC select rom, select addon that relates to the emulator you are using. Configure addon's "external system folder" to point to the folder of the emulator's.exe. 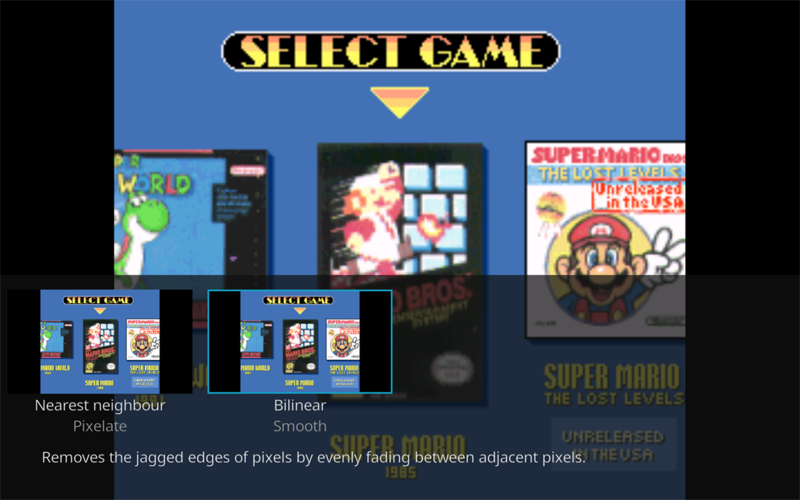 i created "just-in-time" emulator installation to bring the video experience to games. how awful would it be if you had a choose a codec before playing a video?? no, simply find a rom and hit enter. XBMC will do everything possible to automate the process. 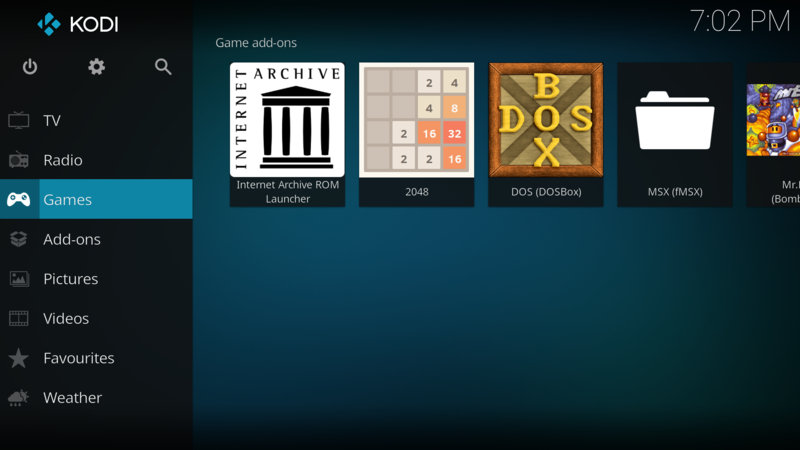 if you have no emulators, xbmc will install one and then continue launching the game as if nothing happened. 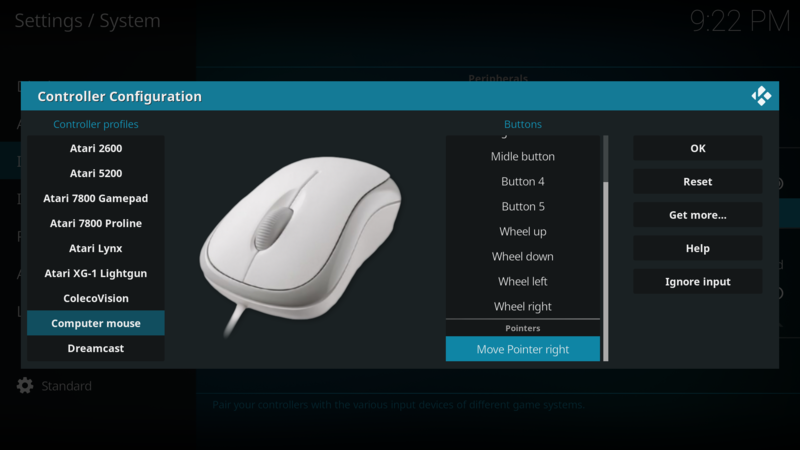 if you bail and go to the add-on manager, fart around for a few minutes, and then install a compatible emulator from there, xbmc will recognize that the emulator was installed as part of the game launching process and ask if you would like to continue launching the game. 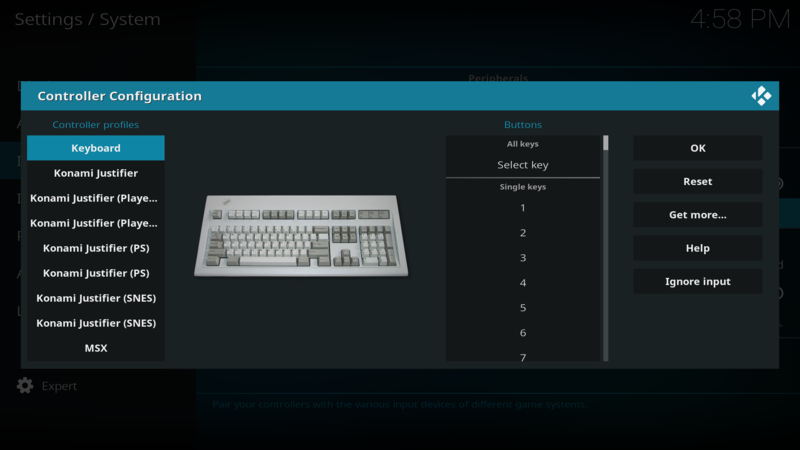 if the emulator wants a system folder, xbmc will ask you to choose one as part of the game launching process. if it doesn't want a system folder, you'll never need to worry about what a system folder is. 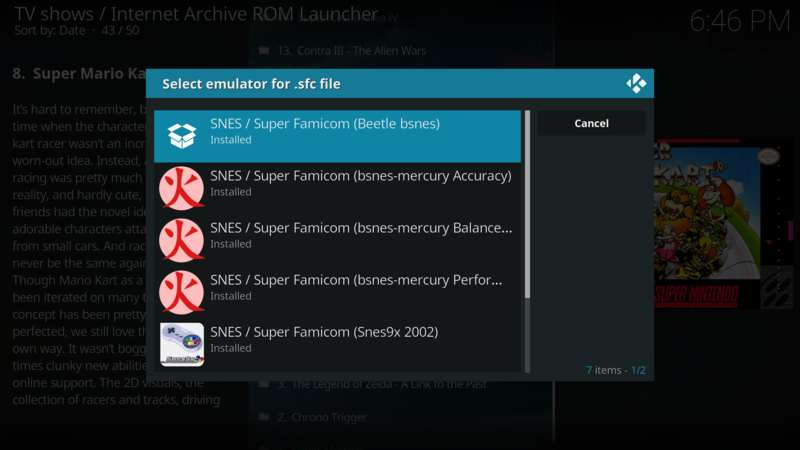 emulator pre-configuration will be a thing of the past.